Recent reports reveal that Japanese auto giant Honda Motors is to upgrade its luxurious sedan City with contemporary features on both exteriors and interiors front. The groomed version of City sedan is expected to make its debut sometimes during the first week of January 2017. Codenamed as Honda 2GC the facelift version of sedan is undergoing test drives as reported by the sources of Honda Cars India Limited. 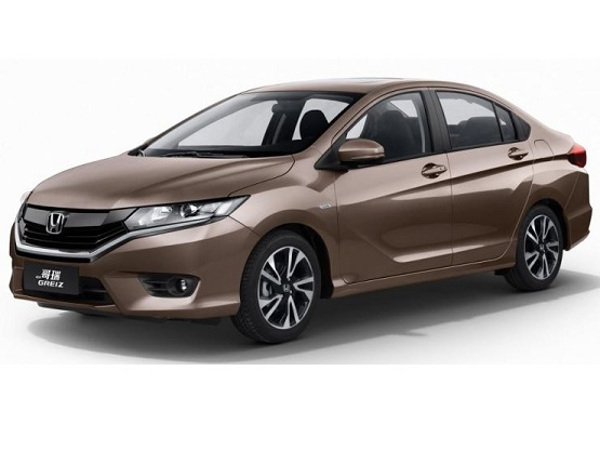 The groomed Honda City is reported to continue the existing engine configuration in both petrol and diesel variants but receive substantial cosmetic updates on exterior and interiors. Mechanically the petrol variant of City is empowered with 1.5 litrre iVTEC four cylinder petrol engine developing the power of 118bhp and torque of 145Nm, the diesel variant is energized with 1.5 litre iDTEC four cylinder engine generating the power of 99 bhp and torque of 200Nm. The former engine configuration is mated with five speed manual gearbox transmission system, while the later with six speed manual gearbox system. It is grapevine that new Honda City might be offered with six speed manual gear transmission system in both variants. As far as cosmetic updates are concerned nothing has been so far revealed by car maker, except that there will be introduced on exteriors and interiors of the sedan. 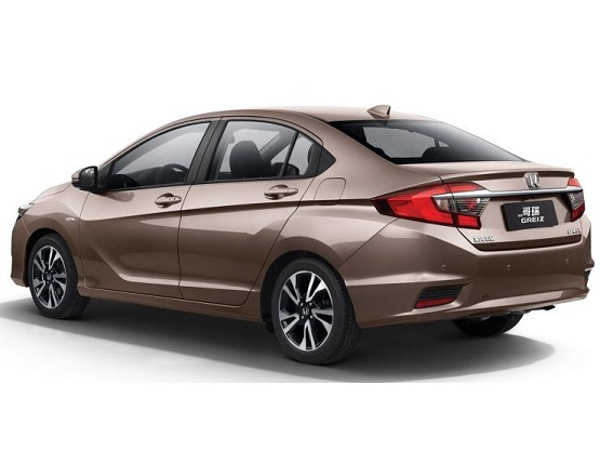 It is speculated that most of the updates will be inspired from Chinese version of Honda City which is being sold as Honda Greiz in Chinese car market. It is however anticipated that the new Honda City will be equipped with features like newly developed enlarged chrome garnished front grille, newly bumpers followed by new tail light, projector headlamps and LED DRLs. It is also assumed to be embellished with new 16 inch alloy wheels. It is speculated to be priced in the range of Rs. 8.5 lakh to Rs. 13 lakh (ex-showroom price, New Delhi).